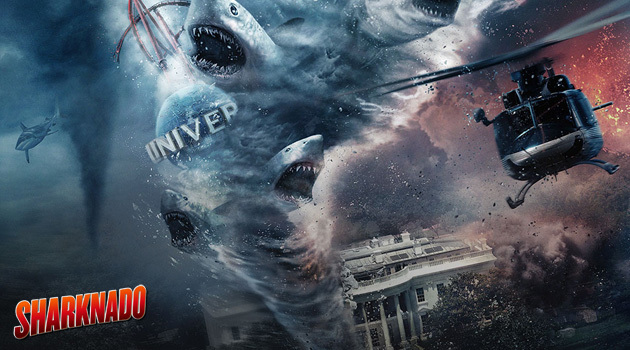 SyFy has always been known for their absurd movies, but 2013’s Sharknado took it to another level, with Ian Ziering (Beverly Hills 90210) and Tara Reid (American Pie) taking on a deadly shark-infested storm system that threatened to kill everyone in their path. 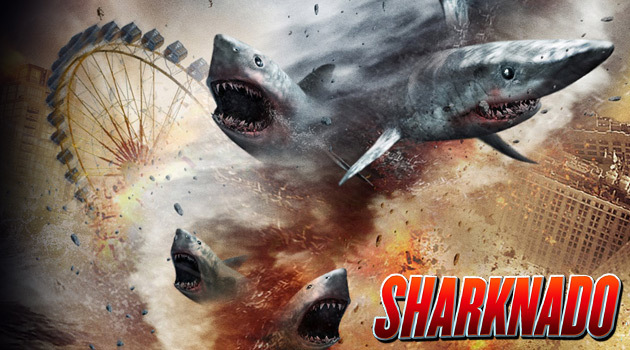 Ian Ziering and Tara Reid will be reprising their roles as Fin and April, the power couple of shark killing, along with Cassie Scerbo as Nova, the bartender turned badass Sharknado fighter. 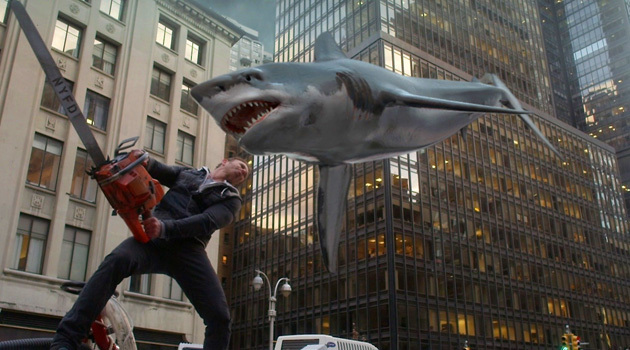 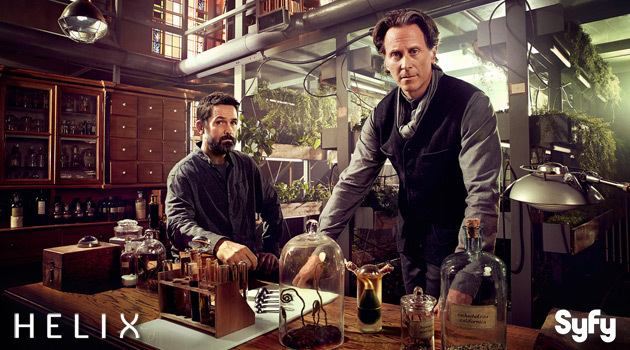 And of course, there will be loads of celebrity cameos from C/D listers..
Sharknado 5… Earth 0 is set to air on SyFy this July!